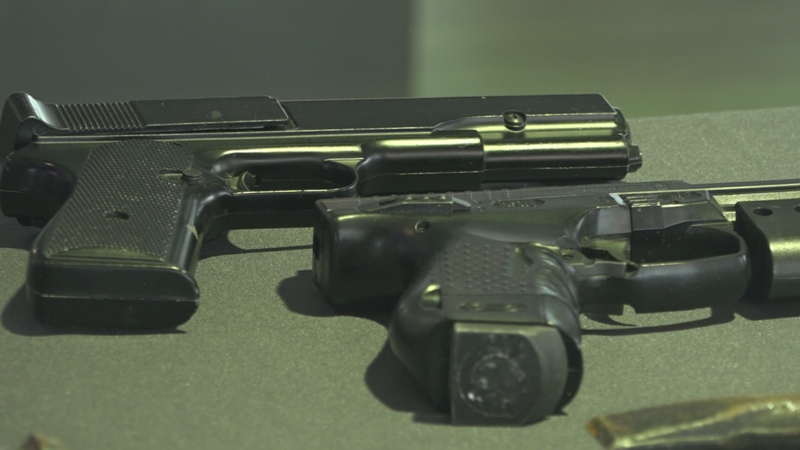 TSA officers stopped 14 guns at Piedmont Triad International airport last year and a total of 171 across the state of North Carolina. TSA says most of the guns were loaded. GREENSBORO, N.C. — Due to an increase in passengers traveling with firearms, tools, and hazardous materials, the Transportation Security Administrations (TSA) wants to make sure you're aware before your spring break travels. 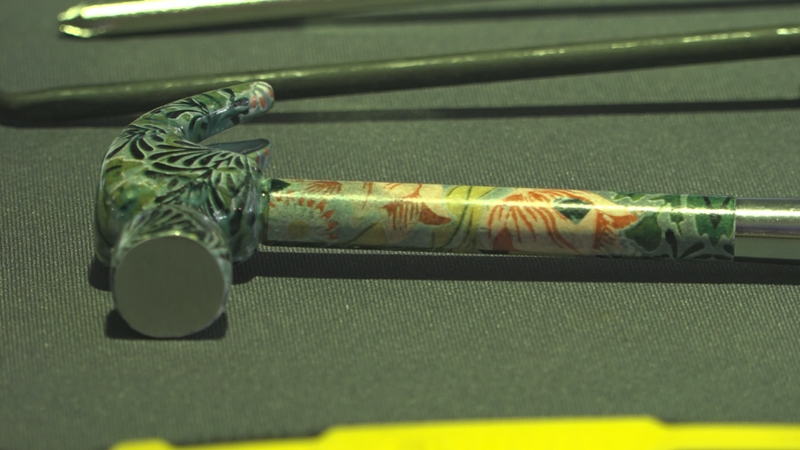 Beth Walker, TSA Federal Security Director at Piedmont Triad International airport, and other officials displayed many prohibited items recently stopped at PTI alone. 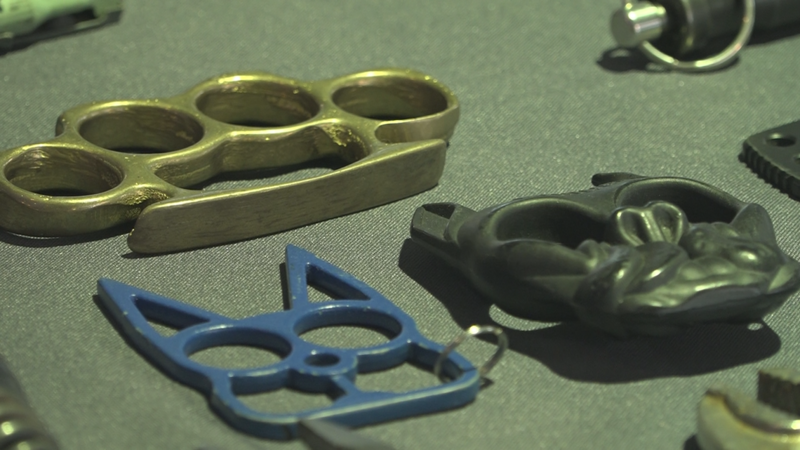 Stun guns, grenades, brass knuckles, martial arts tools, tools, a pen-shaped pocket knife, and even key chains in the shape of bullets with knives were among the items confiscated. According to Walker, not only are the prohibited items dangerous on board, but when a TSA officer has to check a passenger or their carry-on bag, it slows down the checkpoint. 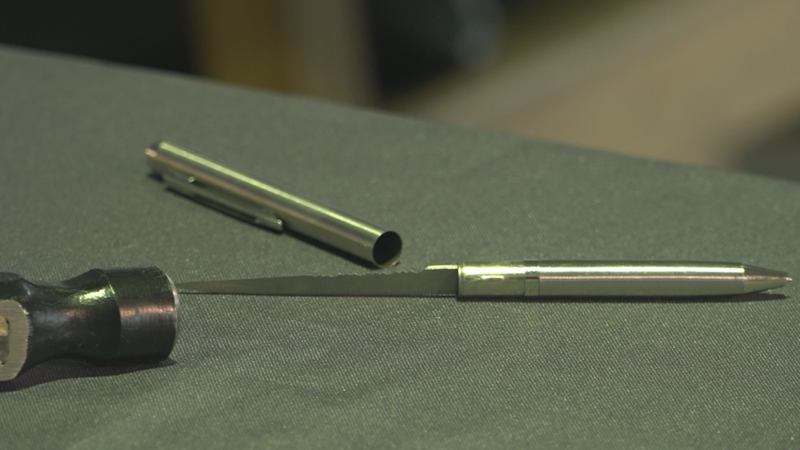 Last year, TSA officers stopped 14 guns at Piedmont Triad International airport, many of them loaded. “This year we’ve already discovered four,” Walker said during a press conference. A total of 171 guns were confiscated across the state of North Carolina in 2018. 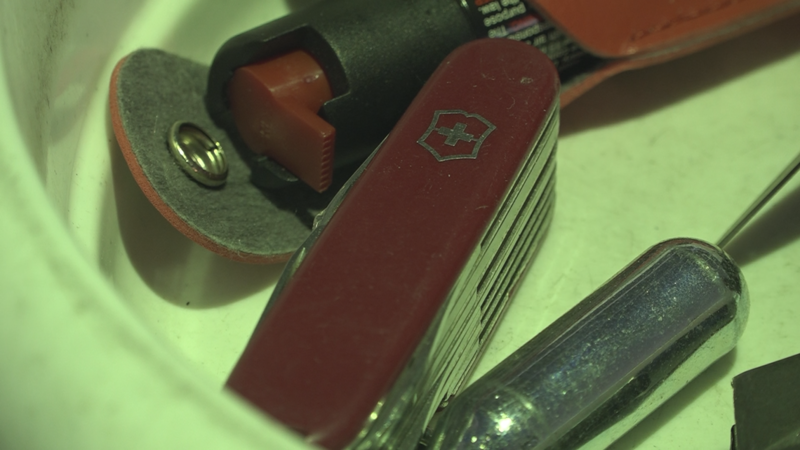 The most common reason passengers carry prohibited items at the checkpoint? “The majority of passengers state that they forgot that it was on their carry-on bag,” Walker explained. Depending on the prohibited item you carry, fines can be of up to $13,000, which you face whether or not you are arrested by airport law enforcement partners. “As you prepare to travel, and you arrive at the airport, we ask first of all that you check the contents of your carry-on items to ensure that they do not contain any prohibited items,” Walker added. When it comes to liquids, gels, aerosols, creams and pastes, remember the 3-1-1 rule: Items must be 3.4 ounces (100ml) or less per container, in a 1-quart-sized, clear, plastic, zip-top bag and only 1 bag is permitted per passenger. When you arrive at the checkpoint, the bag must be taken out of your suitcase and placed into a screening bin. Other liquids like medications, and necessary baby products like formula and breast milk are allowed over 3.4-ounce limit, but make sure you declare them for inspection before the carry-on bag goes into the x-ray tunnel. The best thing to do? Put your liquids, gels, aerosols, creams and pastes in your checked baggage, as long as they aren’t prohibited chemicals in either carry-on or checked bags. If you have any questions about items you are carrying before you get to the security checkpoint, you can tweet @AskTSA or message AskTSA on Facebook, from 8 a.m. to 10 p.m. ET on weekdays and 9 a.m. to 7 p.m. on weekends and holidays. If you can't get in touch, type in your item in the search bar on TSA's What Can I Bring? page.